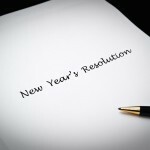 The year is almost over, and many are surely thinking about how they fared with their New Year’s resolutions. Some will be happy to have achieved all or most of their goals, and others will look back nostalgically as they realize nothing much has changed throughout the year, and now the time has come to make new ones. When you are just a regular person, unaccomplished New Year’s resolutions may not affect you as deeply as they would when the resolutions are related to improving your business. 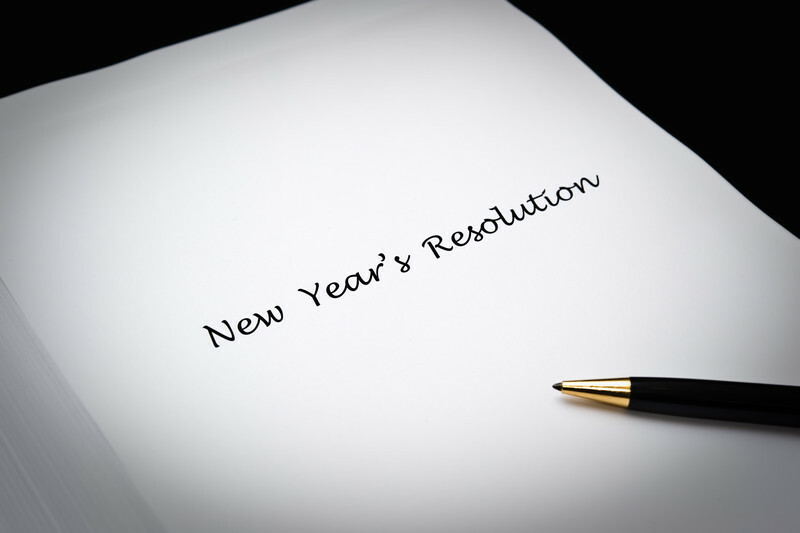 Yes, it’s true, business owners can, and do, make New Year’s resolutions for their companies. The premise is the same as with personal resolutions, but focused on the administration, improvement, or goal accomplishment of a business. In this manner, a business resolution could be to redesign a website, organize a seminar, or simply find new ways to market a product or service to increase profits. The problem begins when those who are just starting out, or run a small business, simply can’t find the time to achieve these small but significant goals. Because there is only a set amount of hours each day, and we all require some time to sleep, a business owner can´t dedicate all of his or her time to catching up, and can fall behind on keeping the resolutions made on New Year’s Day. That is where Virtual Assistants come in. A Virtual Assistant can take the pressure off a business owner by taking charge of certain tasks that would normally take up a lot of time, allowing you to be free to achieve the resolutions you have set for your business. VAs can help in a myriad of different ways, from answering emails and customer support tickets, to organising an event or conference. Virtual Assistants are especially useful for handling a variety of administrative and management tasks. In this manner, a VA can create forms, reports, and templates for your website, or help you manage your blog and social media channels. VAs can also cover receptionist duties and schedule appointments for you, together with arranging travel plans and remind you of certain events. There is very little a Virtual Assistant can´t do, and because of this they can become an essential part of your business, allowing you to have the time you require to focus on more important areas of your New Year’s resolutions, namely those involved in growing your business and drawing in new clients. In a few words, a Virtual Assistant can become your right hand when it comes to achieving goals and efficiently maximising your available time.